Thinking about buying the Insta360 One camera? I’ve found the cheapest place to get it, where you can save $20 off the normal price. 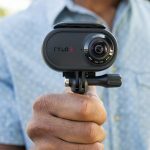 Gearbest.com have given me an exclusive discount code to share with my readers which will allow you to buy the Insta360 One for the lowest price anywhere online. The Insta360 One is a powerful new 4K 360 camera with many unique features. With the new overcapture mode you can become a director and manipulate your 360 video to create a unique flat video. The camera can take huge 23 megapixel photos and has internal stabilization to ensure smooth videos. Out of the 10 360 camera that I own, the Insta360 One is one of the best and certainly one of the most innovative. 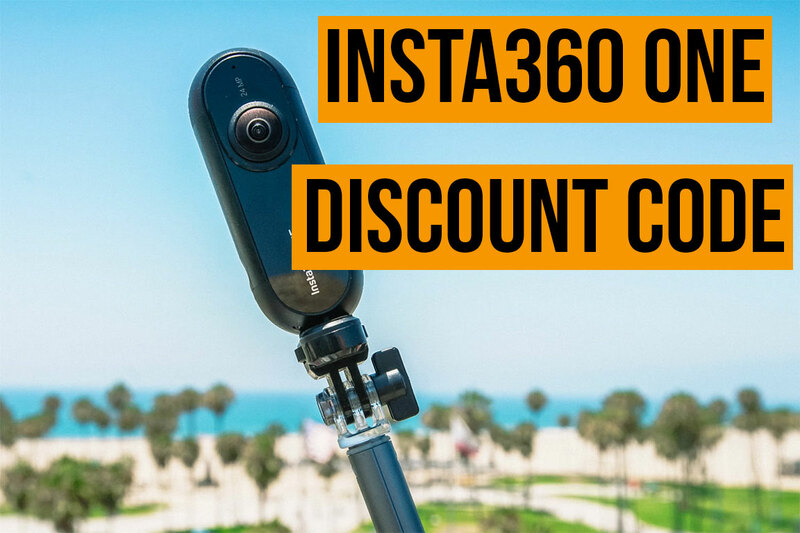 Cheaper than many of its rivals, the Insta360 One is now even better value with this discount code.